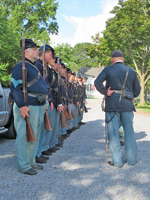 We had remarkably mild weather for August to conduct our monthly drill. 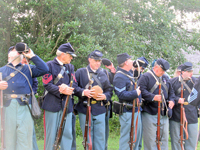 Observing us today were Bonnie Grice and her husband, Stephen Gould, who are putting on a stage production of the Red Badge of Courage in Southampton. 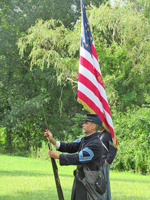 Stephen was good enough to snap some photos while we were in action. 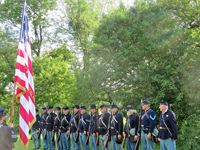 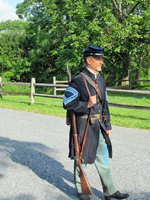 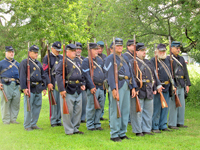 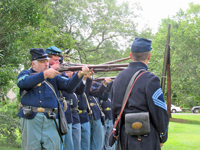 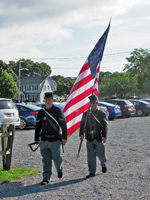 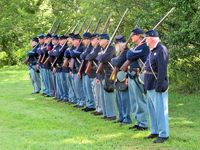 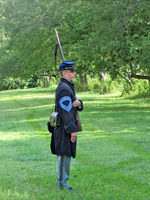 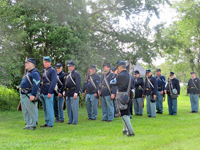 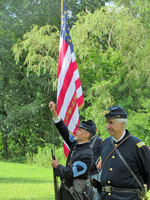 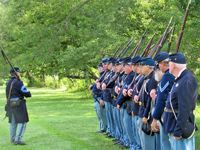 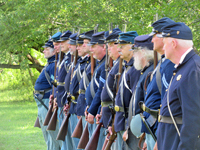 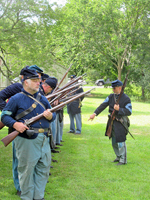 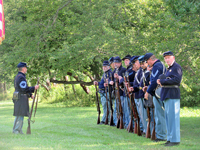 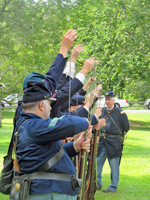 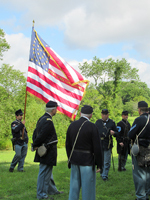 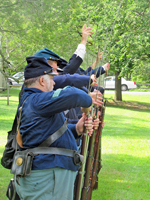 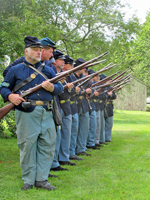 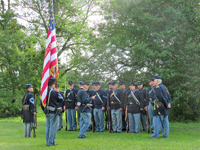 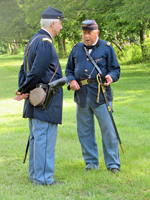 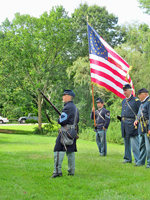 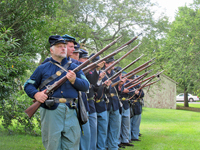 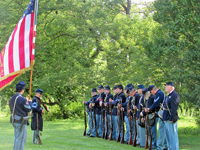 We can only hope the weather is this good three weeks from now for our 10th Annual Civil War Weekend at the Grange.